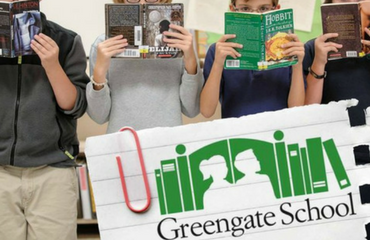 When smart children struggle to read, Greengate may be the answer. Since 2002, Greengate has educated and supported bright children with learning differences in reading, spelling or writing. As we have grown, Greengate's role has expanded, becoming a dyslexia resource for the community, training teachers, parents and growing community awareness of the issues surrounding those with these learning differences. 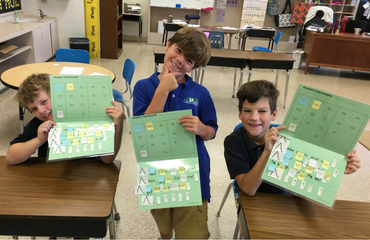 Our Mission is to educate and support students with dyslexia and related language-based learning differences by offering a challenging curriculum in an environment responsive to individual needs. Learn more about our programs, schedule a tour and begin the admission process by completing a request for more information. 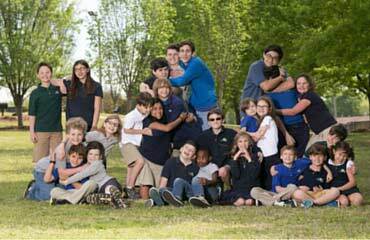 Our test scores prove that we are making a difference but measurable results are seen in your child's attitude, confidence, and self-esteem. Registration for Summer Reading Camps are now open! "My son was diagnosed with dyslexia in 3rd grade in public school. He progressed, but homework was long and painful for everyone. In 6th grade we were rezoned to a new school and he made no progress. He was frustrated, demoralized, and becoming disinterested, and we were losing him. Greengate helped him understand what dyslexia is and how to cope with it. This focus helped him read better. Reading better helped his confidence. Greengate expected great things from him, and taught him skills to help him realize that he is a wonderful, bright child who happens to have a dyslexic brain. He now recognizes that his potential is not bounded by reading." "Before finding Greengate, Connnor knew he was different than his peers and was really feeling defeated...Our family is now a strong advocate of the holistic approach and multi-senseory learning employed by Greengate. We have watched with joy as our son's self-worth has skyrocketed, he picks up and reads books now, and we were beyond pleased when his language test scores showed double-digit percentage increases after his first win months. Huntsville is blessed to have such a unique school..."